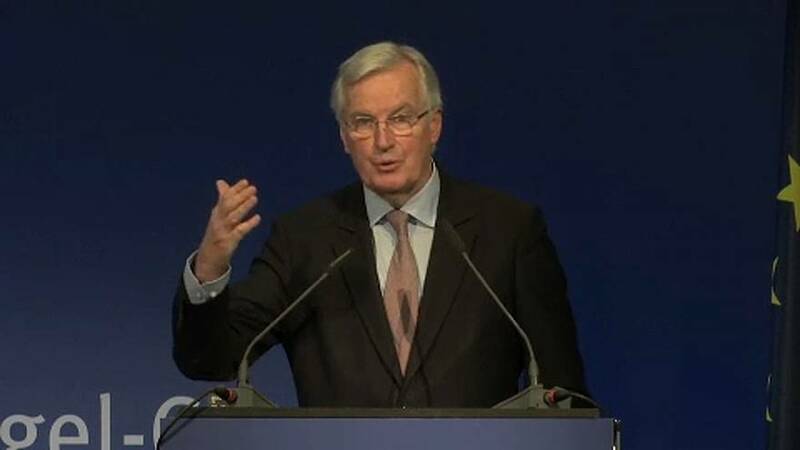 The EU’s chief Brexit negotiator Michel Barnier reckons a deal is near that will see both sides talking trade. They agreed they must settle the Brexit bill, and two other key issues before moving on to that second phase. “We do not have to pay at 27 what was decided at 28. We are working hard on this subject so that I can say to the European Council, on behalf of the European Commission, in some days that we have reached sufficient progress for that the European Council decides o go to the second stage,” the Frenchman said. News of an agreement on the money was first broken by the Daily Telegraph newspaper on Tuesday. But there are also the issues of protecting citizens rights and the ‘invisible’ Irish border to solve. As Barnier himself has said, nothing is agreed until everything is agreed.